Samsung's exclusive music streaming service, Milk Music, has been making waves across the web thanks to its peculiar name and ad-free stations. Only problem is, not everyone has a Samsung device. If you want to get in on the action, we've got a way to get Milk Radio on your rooted, non-Samsung device, and I'll be demonstrating this hack on my Nexus 7. Working with only rooted Android devices (check out our Nexus 7 root guides if you're not already rooted), all you need for this to work is a file manager (with root permission) and to change a few lines of code, which Milk Music uses to recognize what kind of device it is. 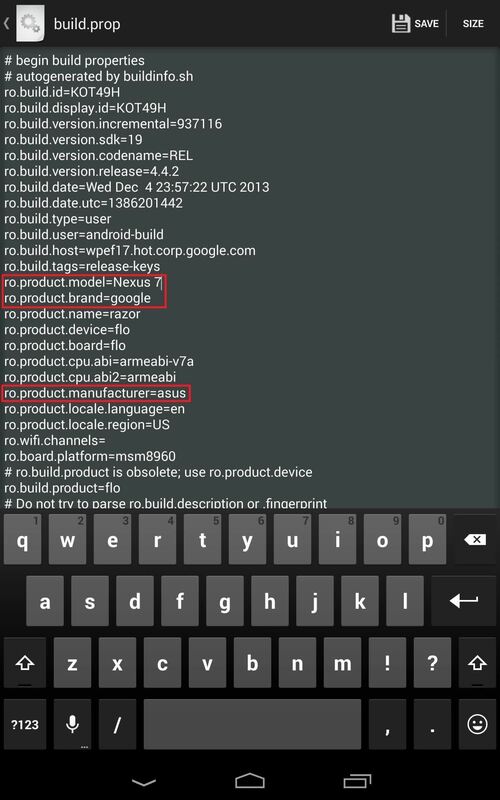 In your file manager (I used Root Browser Free), head over to /system and long-press on the build.prop file. Select "Copy", then navigate out of that folder. Go to SD Card, and paste the file. This will serve as a backup in case anything goes wrong. As we've learned from Raj, when editing your device information in build.prop, it will change how other apps see your device. For example, if using Android Device Manager, your Nexus will now show as a Samsung device. In Raj's case, he thought it was his old Samsung and hit the "Erase" button, accidentally erasing the contents of his Nexus. Your device will also show as a Samsung device when installing apps from Google Play. Simply change them to match a Samsung device. I used a Galaxy S4. After making the changes, save the build.prop file by tapping "Save" in the top right corner. If you're using a device other than the Nexus 7, the process will be the same, only the lines you see initially will be different as they'll reflect whatever device you're using. Just because you made your Nexus 7 a Galaxy S4 doesn't mean you'll be able to download the Milk Music app from Google Play—it's not as easily fooled as Samsung is. Make sure you have "Unknown sources" enabled on your device, then download the Milk Music APK (mirror) file. Once the download is complete, install the app like normal and reboot your device. Milk Music will now work with most of the functionality that it would on a native Samsung device, except that you won't be able to log into a Samsung account for syncing stations or enable explicit content from the settings. An update by Samsung will probably fix this loophole, but since the app is side-loaded, it shouldn't automatically update, so you'll have it for as long as you choose to keep it. Check out our guide to using Milk Music on the Note 2, and enjoy the fact that with just a little bit of hacking, you bucked the system. You can try it again now. Did you try the mirror? Very good, instructions work perfectly, except remember, your device name will change in Android Device Manager to the Samsung Device you out into your build.prop file. Learnt this the hard way - I had a real Samsung phone up until a couple of weeks ago, when I saw that in my Android Device Manager, I went ahead and asked it to wipe and erase. LOL, because by doing that I erased my nexus. Ouch! Sorry about that. I'll make sure to update the article, and we'll all learn from your trial! Ah okay, that's because Milk is currently limited to the US. Are you rooted? If so, you can use Hola to change your country for that app, then use Milk as if you were located in the US. No problem! Works great for Netflix too. It didn't work on my Motorola Defy+. I made the changes in build.prop. When I start the app, it says "This application is only supported on Samsung devices." Worked but not really. There were only 5 genre options available to select in the dial. Customize Dial menu setting only showed 5 genres so I could not add anymore. In comparison, my S3 has 15 genres to choose from. Also, you cannot turn on explicit lyrics because it requires you to log in to your Samsung account which crashes the app. my device is now not booting up after installing the app and rebooting. 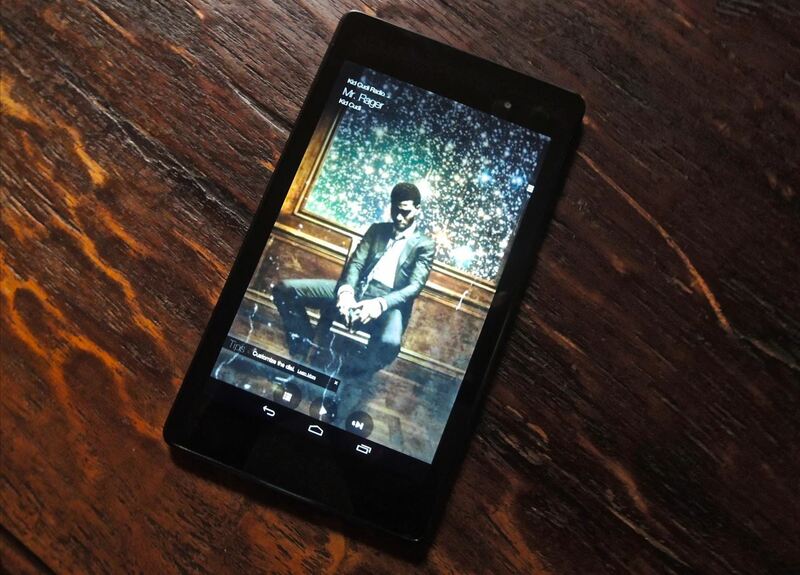 Are you using a Nexus 7? Does it work with other Samsung Galaxy only apps? 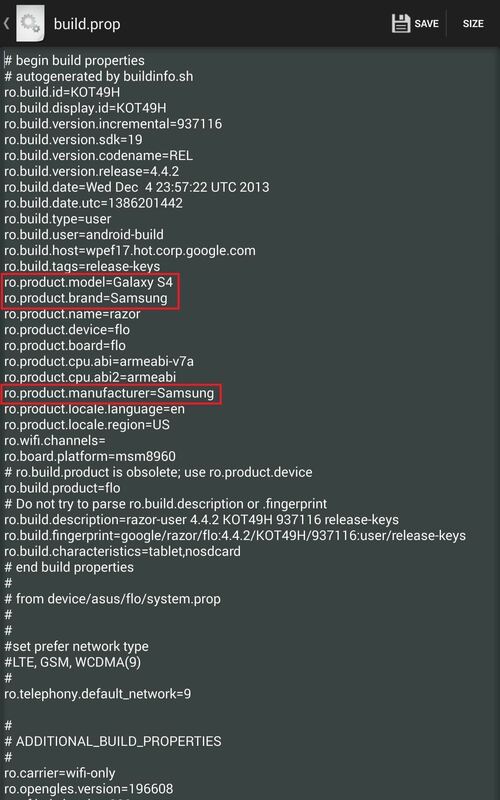 On a rooted device, with Xposed Installer, there's a module called "Chocolate Milk" that allows you to use Samsung Milk app without it checking/changing your build prop at all. Does this get rid of your contacts when u reboot it.